A few terms I sweated struggled and strove to better my artist skills at the hands of Brian Simmonds, an admired Perth-based artist. By successfully managing to capture the essence of Perth, Fremantle and the West Australian landscape in his paintings he stands out as an artist. His paintings, both in oils and pastels are sought after and in demand. Brian has a devout following; I know quite a few artists who strive to emulate his style. His style of painting is traditional and a bit old-fashioned, but he does add something magical into the mix. There is always a feeling of ‘freshness’ about a Brian Simmonds’ painting and the mix of colours on his palette is true to the Australian landscape. 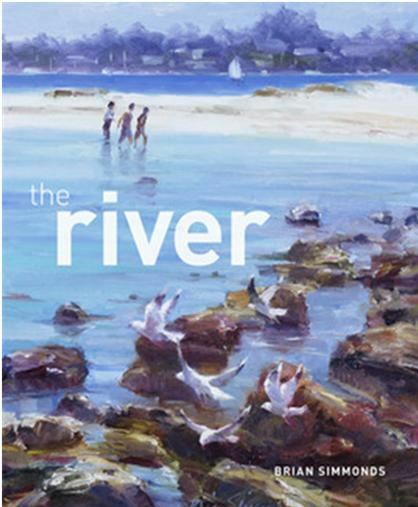 Brian has published beautiful coffee- table books of his paintings.’ The River ‘contains exquisite paintings of our beautiful Swan River, which flow through Perth and divides the northern suburbs from the south. Like so many other local artists, I find it easy to find inspiration by taking a walk along the banks of the river, or to look down at its beauty from the elevation of King’s Park. Another of Brian’s books contains stunning vistas that he painted on Rottnest Island a few kilometres offshore from Perth. 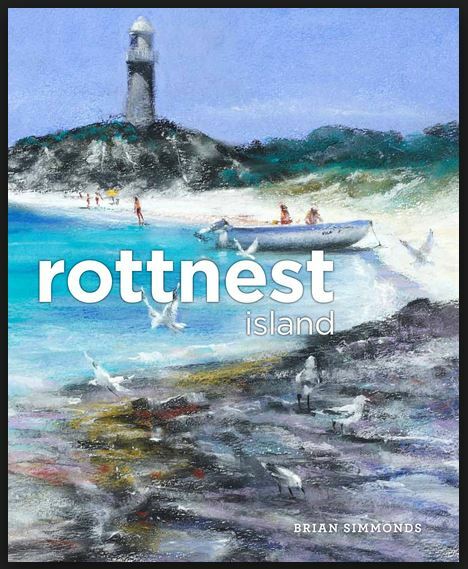 Rottnest is a favourite retreat for local artists for finding inspiration. To light that little creative spark inside I have found it essential that the student (me) has to connect or ‘click’ with her tutor in some way. Brian didn’t click into place for me on my journey. But I will add that without doubt, Brian enriched me as a painter. He is a great artist; his paintings are inspirational and it is obvious why his students remain dedicated and loyal. I agree, a ‘Teacher’ that you click with is worth the time and money spent.